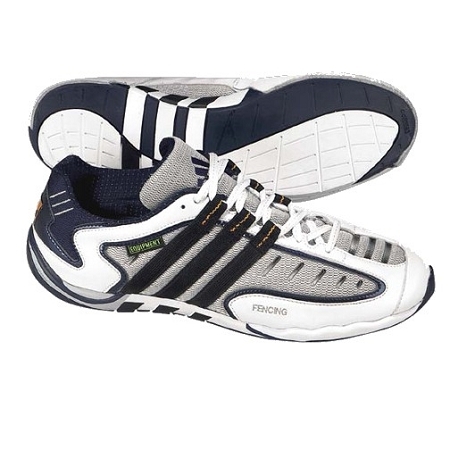 These shoes, from the world famous brand, Adidas, are often viewed as the greatest fencing shoes ever made. Unfortunately, these shoes have been discontinued and we only have two (2) left in stock. * The size is also determined by your dominant hand.